* Please ask about our sibling discount. Deposit of $75.00 due to reserve your space. You can now pay using a credit card! If you want to take advantage of this please contact our office (email voices@berkshirechildrenschorus.org or leave a message at 413-229-2465) and let us know when we can call you to get your credit card details. We hope you and your children will enjoy your time as members. The Berkshire Children’s Chorus began in 1990 and has been the source of serious musical education for hundreds of students. This exceptional voice training has been the starting career for many a college-bound musician. The annual tuition amount covers only 30% of the total money needed to fund the chorus. The balance of the funds needed are garnered from fundraising efforts, donations, grants, and ticket sales. We understand that the cost of tuition may be a hardship for some families. The Board of Trustees allocates funds each year for the purpose of supporting chorus families in need of scholarship assistance. 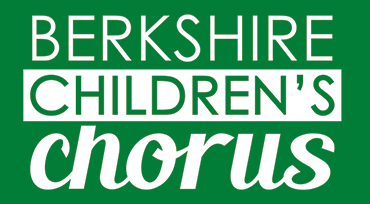 Please contact our office at voices@berkshirechildrenschorus.org to set up a time to learn more about our process and possibilities.